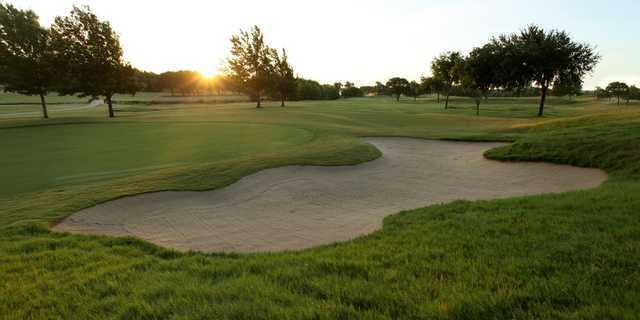 Welcome to the Mesquite Golf Club, a 154-Acre 18-hole public golf course owned by the City of Mesquite. We are under new management! 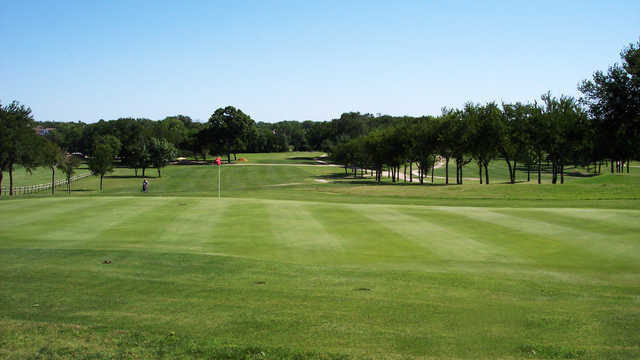 On May 1, 2010, the City of Mesquite assumed management of the golf course operation. 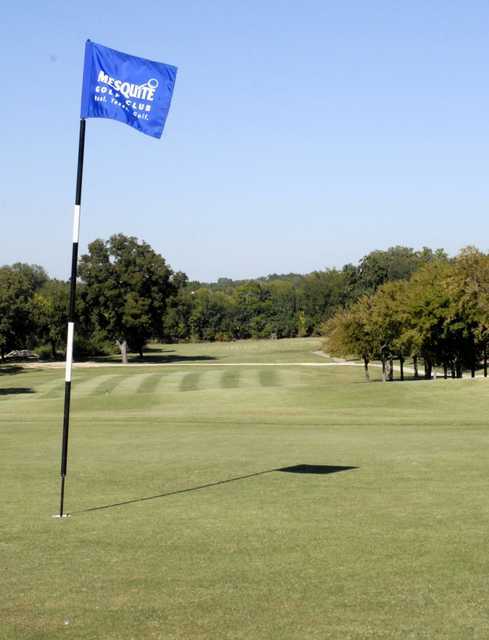 All area golfers are invited to stop by and experience the changes we have made including faster greens, well maintained fairways and improved customer service.